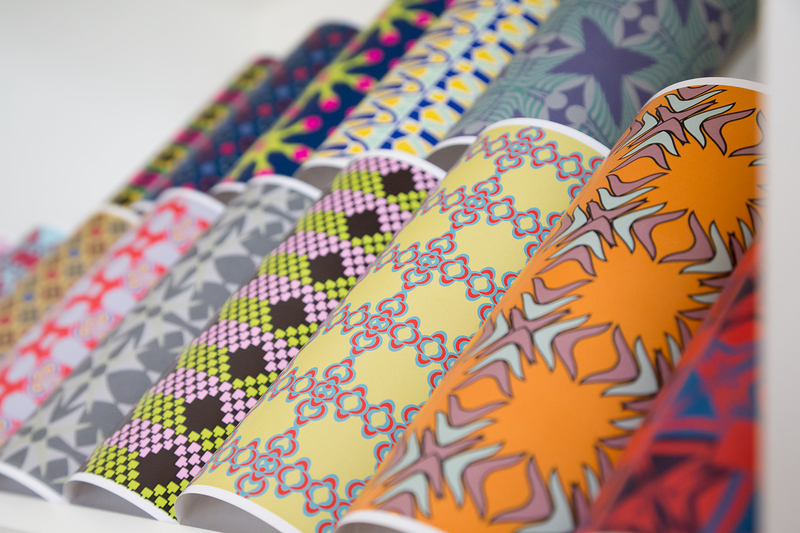 Afrocardz sources and retails speciality paper only sold to bulk buyers. So, if you're looking for top quality paper, be sure to ask about our range. 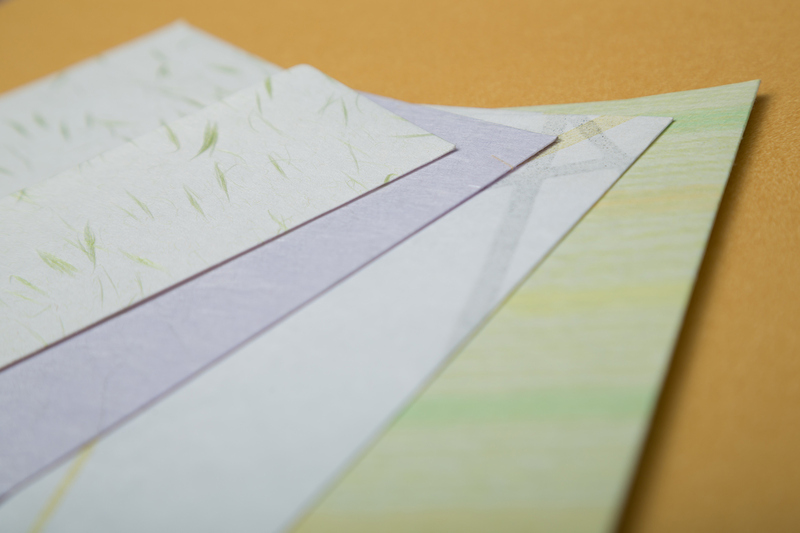 You can see (and feel) all the different paper stock samples and finishes, and choose the one that’s right for you.